Hello! Thanks for stopping by. We‘re glad you’re here. 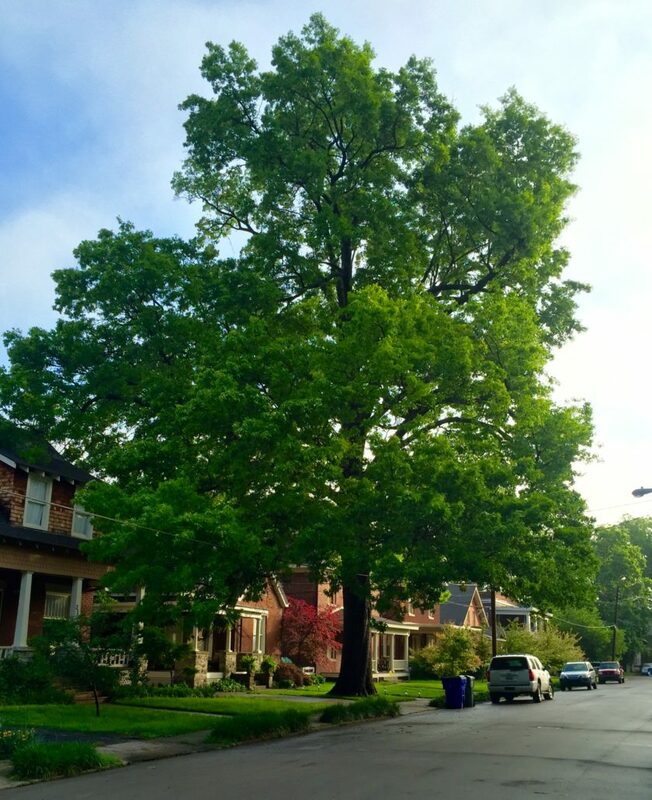 An elite crew of ISA Certified Arborists, with one of Kentucky’s top Board Certified Master Arborists at the helm, we bring our expertise to every job, every day. No job is too small or too large. Your trees – and your property – are in good hands. Our team of arborists includes a Certified Tree Care Safety Professional, two ISA Tree Risk Assessment Qualified (TRAQ) arborists and multiple degrees in environmental science and natural resource management. We are Lexington’s only TCIA Accredited tree company. Our commitment to customer service begins with your initial phone call or email to our office. It continues long after we’ve finished your project. We build lasting relationships with our clients. We’re YOUR arborists. “Town Branch was wonderful. They truly LOVE trees and appreciate them. They were recommended by a neighbor. “The crew worked very hard and efficiently with our neighborhood project and accomplished more than we expected would be possible. Communication was accurate and timely as was the work done. We uncovered a spring and a small palisade and the area, between Harrods Hill Park and Harrods Hill Recreation Club, looks completely different (with invasive honeysuckle removed).